STEP 1: Open the foil pouch, remove the teeth whitening strip with dry hands and peal away from backing liner. STEP 2: Looking in a mirror, apply the whitestrips on the upper and lower teeth. STEP 3: Remove the whitestrips and wash the gel on teeth after use. OtherÂ causeÂ ofÂ teethÂ discoloration. 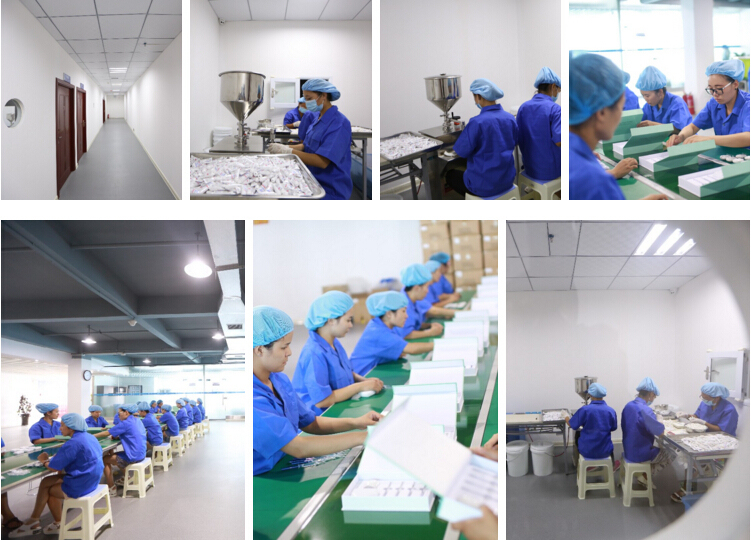 AllÂ theÂ peopleÂ whoÂ wantÂ aÂ whiterÂ &Â brighterÂ smile. Keep the teeth whitening strips inÂ dry,Â coolÂ placeÂ andÂ avoidÂ sunlight. Q 1 How do LuxSmile Teeth Whitening Strips whiten teeth? 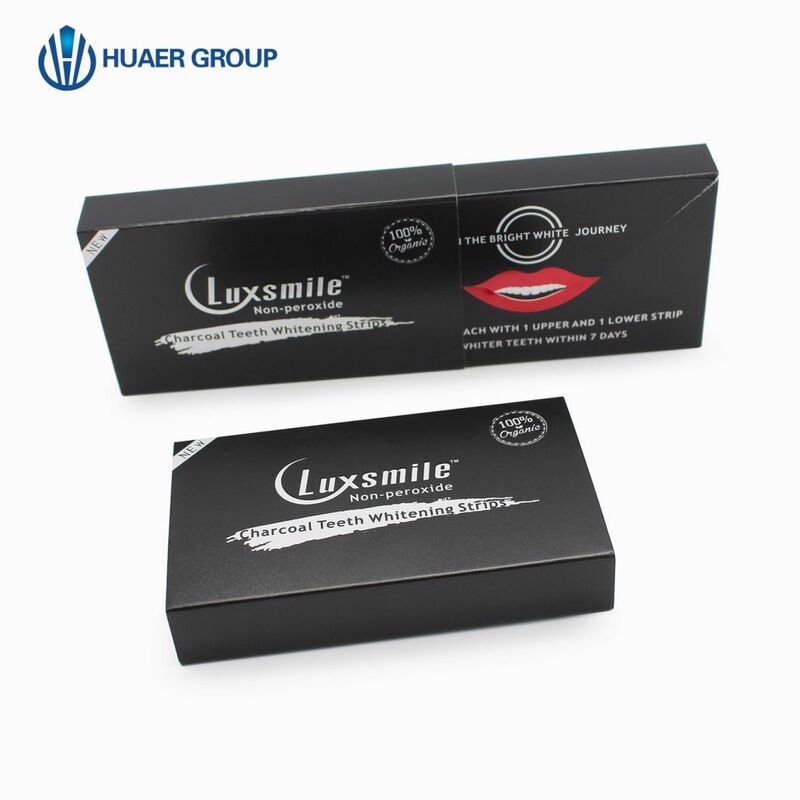 LuxSmile Teeth WhiteningÂ Strips is soft and sticky, with a layer of whitening gel on the film. Once easily attached to the teeth it produces a large number of bubbles; this is ecological reactive oxygen. They safely penetrate enamel and dentin to clean pigment and stains, so as to whiten teeth. Q 2 Will LuxSmile Teeth WhiteningÂ Strips damage enamel? 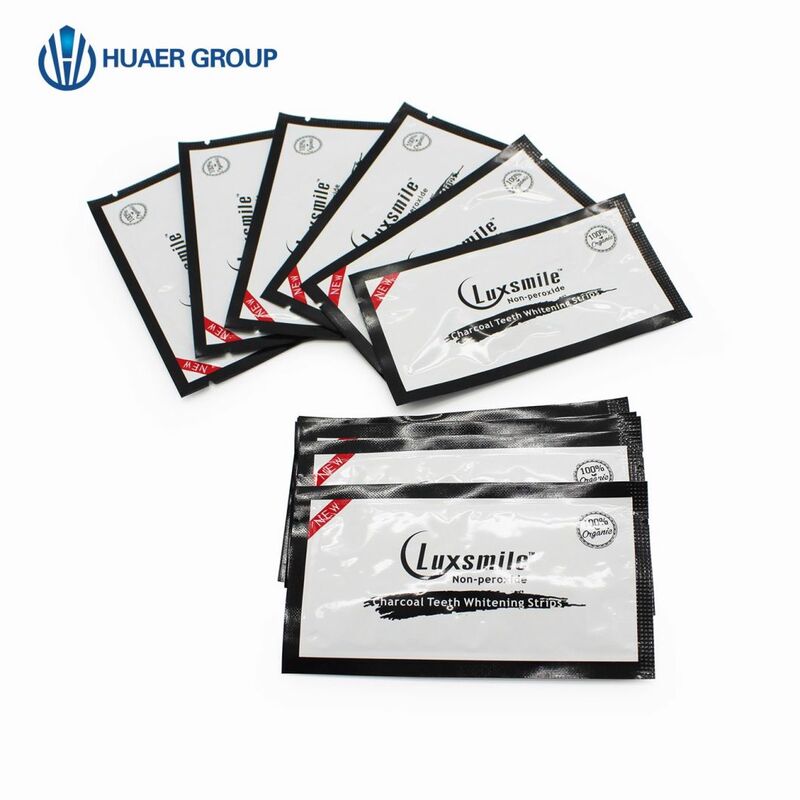 The major ingredients of LuxSmile Teeth WhiteningÂ Strips is peroxide that adopted by global dentists. It will not harm gum or damage enamel, various tests and long-term practices prove its effectiveness and safety. Amel and dentin to clean pigment and stains, so as to whiten teeth. Q 3 Will LuxSmile Teeth Whitening Elastic Gel Strips damage teeth or cause gum discomfort? 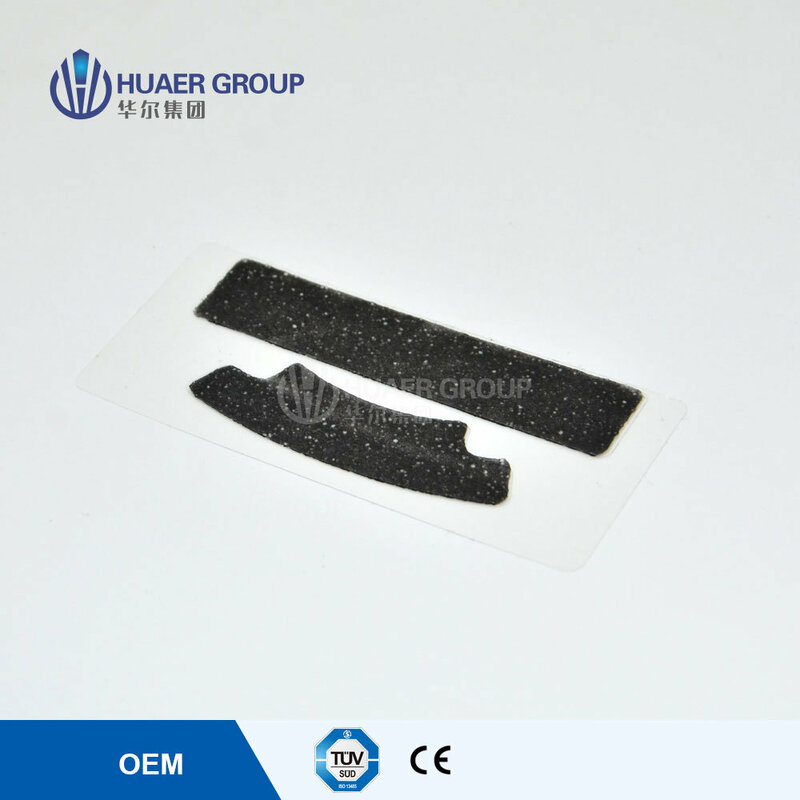 There are a small number of users with health problem in gums. In this case, they might feel irritation or distribution, which may be seen as a small white spot. This is a harmless, this is temporary and teeth will not be damage. Stop using until irritation or discomfort disappear. However, if in the unlikely event of gum irritation or discomfort when using LuxSmile Teeth Whitening Elastic Gel Strips, dosage should be reduced to once a day or stopped for 2-3 days.